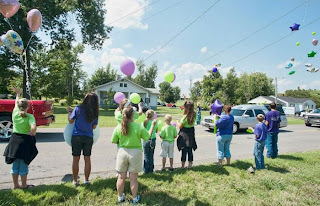 As 12-year-old Taylor Patterson courageously battled a rare form of cancer, the entire Madisonville, Kentucky community rallied behind her, offering prayer and support for Taylor and her family. 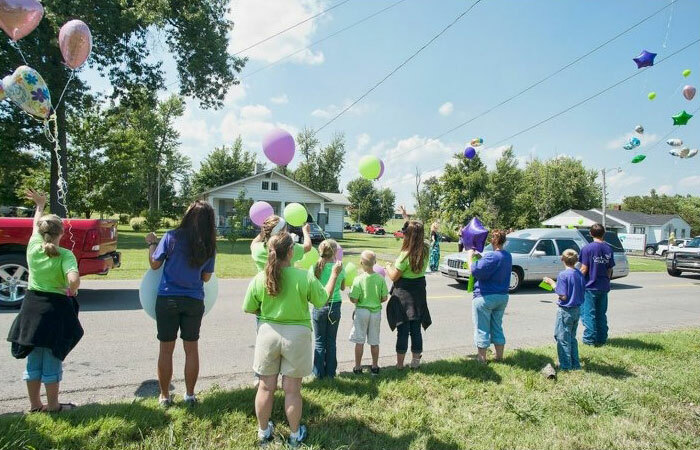 The staff at Knight & Sons Monument Co., along with the rest of Madisonville, felt a strong connection to the girl and her touching story. "For the past seven weeks, over 18,000 of us monitored Facebook for updates on Taylor Patterson's condition," said Knight and Sons owner, Mark Knight. "Collectively, we offered up the power of prayer. 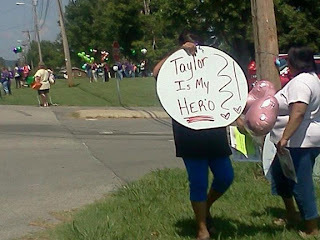 Each time that Taylor took a step forward in her recovery, our hearts lifted. 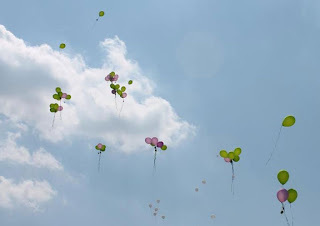 Her setbacks figuratively dropped us to our knees, asking God to grant a miracle. Alas, the miracle didn't arrive, at least not in the form of a cure that we had been seeking." 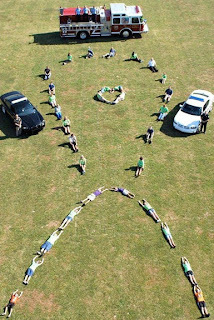 Taylor lost her courageous battle four months after suffering a relapse of acute lymphoblastic leukemia. 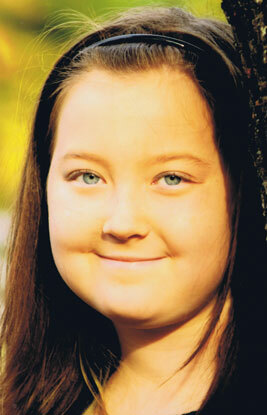 She was first diagnosed with the rare cancer of white blood cells in September 2010. 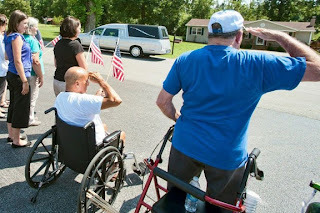 Students released balloons and Veterans saluted as the procession passed through town enroute to West Lawn Cemetery. There were over 300 people at the graveside to celebrate Taylors life. By working closely with the funeral home, local florist, and the newspaper, Knight & Sons Monument Co. was able to conduct a beautiful service at absolutely no cost to the family. Trigard was proud to provide a custom appliqué for the service, but even more proud to see one of our dealers so invested in their community. We applaud the staff at Knight & Sons Monument Co. for their dedication to providing the families they serve with the best quality service and products available.